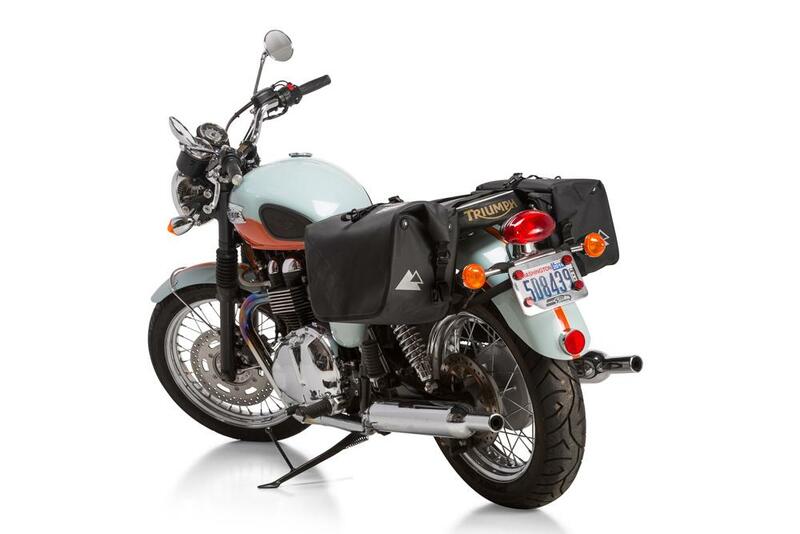 Don’t let the rain compromise your adventure. 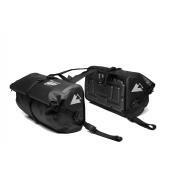 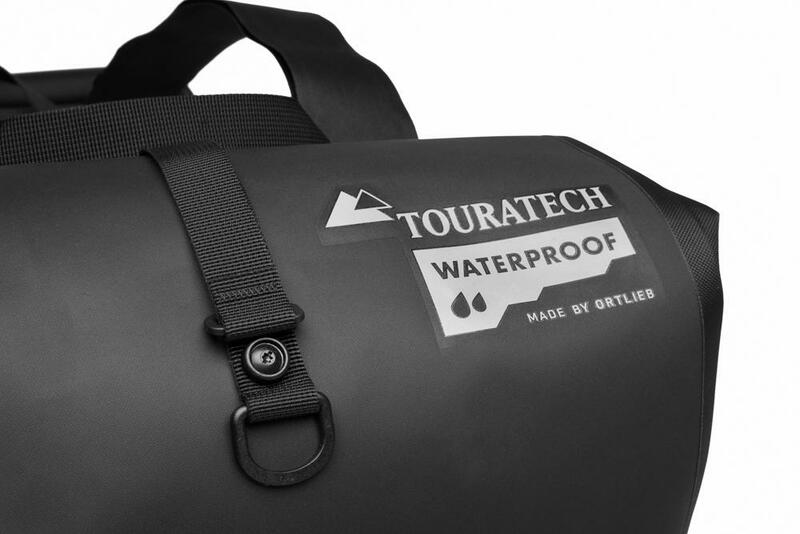 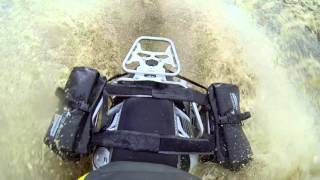 The MOTO Saddle Bags by Touratech Waterproof are lightweight, easy to fit, and completely waterproof. 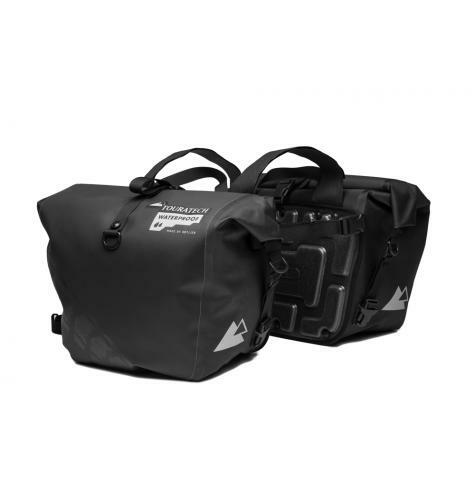 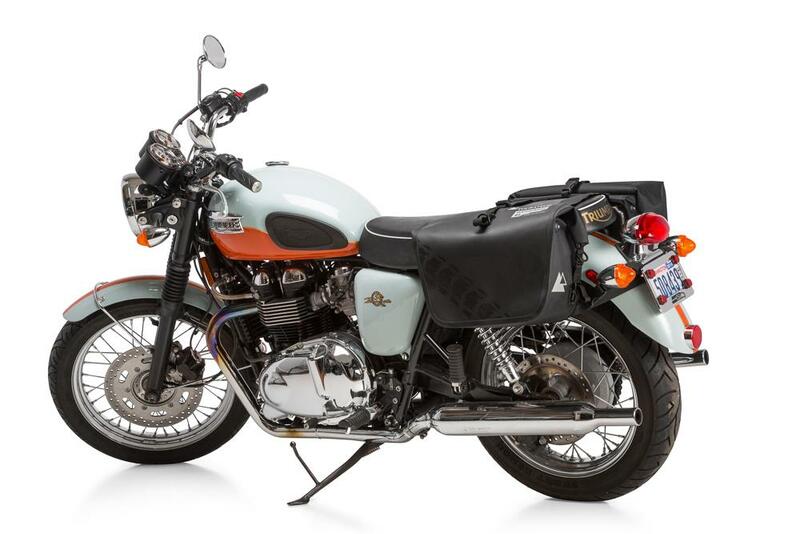 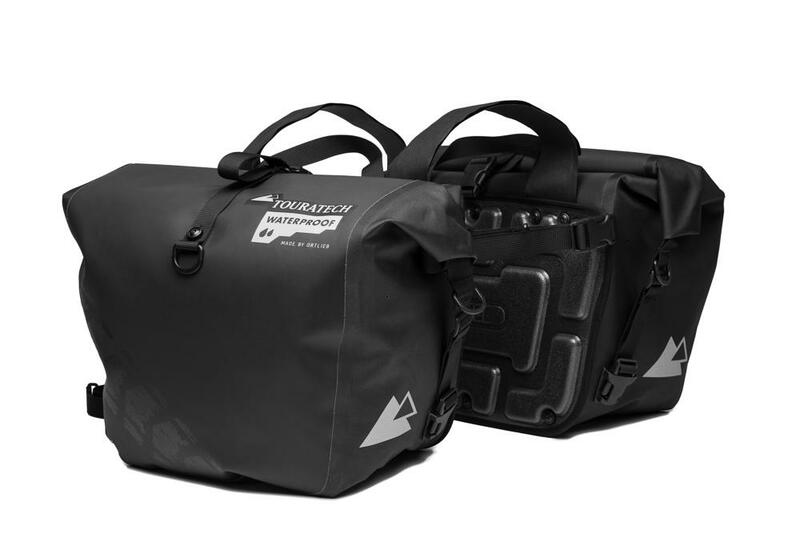 Precision-crafted from heavy-duty polyurethane with welded seams the MOTO Waterproof Saddle Bags provide 26 liters of storage on each side with internal stiffeners to keep shape for easy loading and stability on the bike. 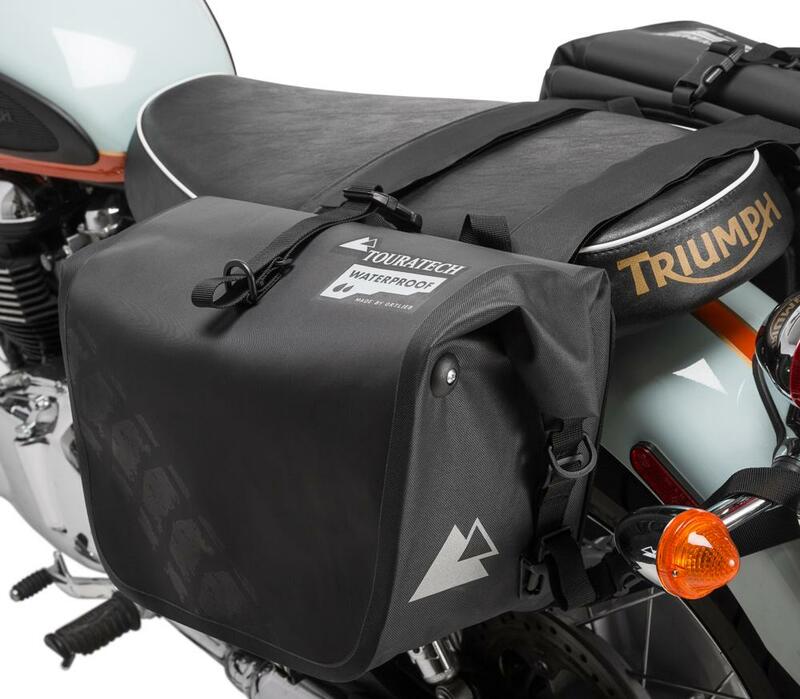 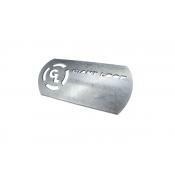 The roll-down closure is proven to keep water and dust out in even the toughest conditions and the adjustable velcro system allows the width to be adjusted to fit a wide range of motorcycles. 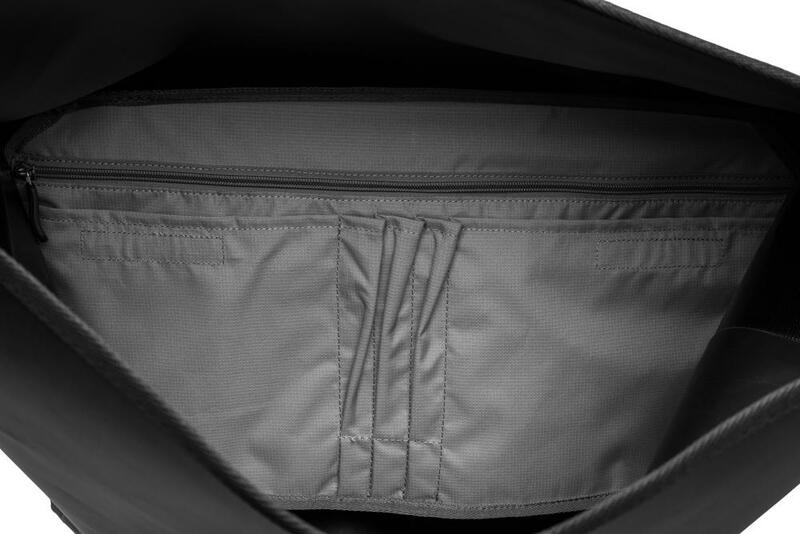 Additional structure is provided with thermo-molded inner panels and organization improved with an internal zippered pocket. 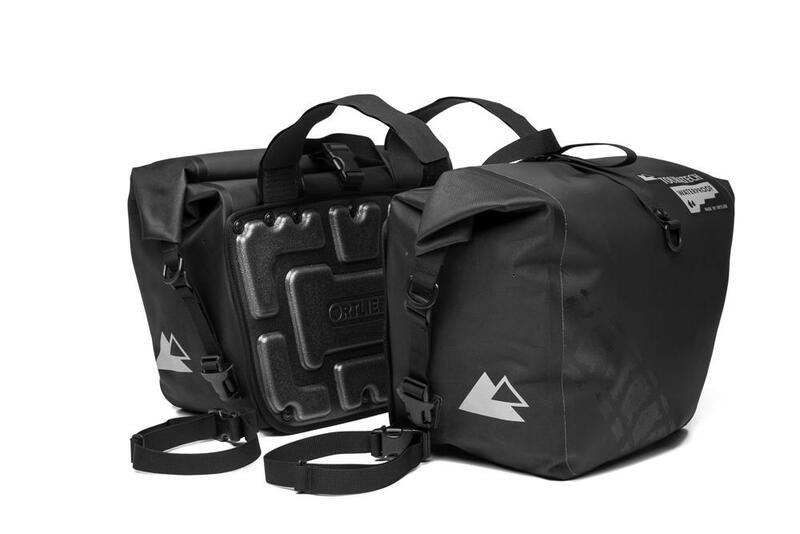 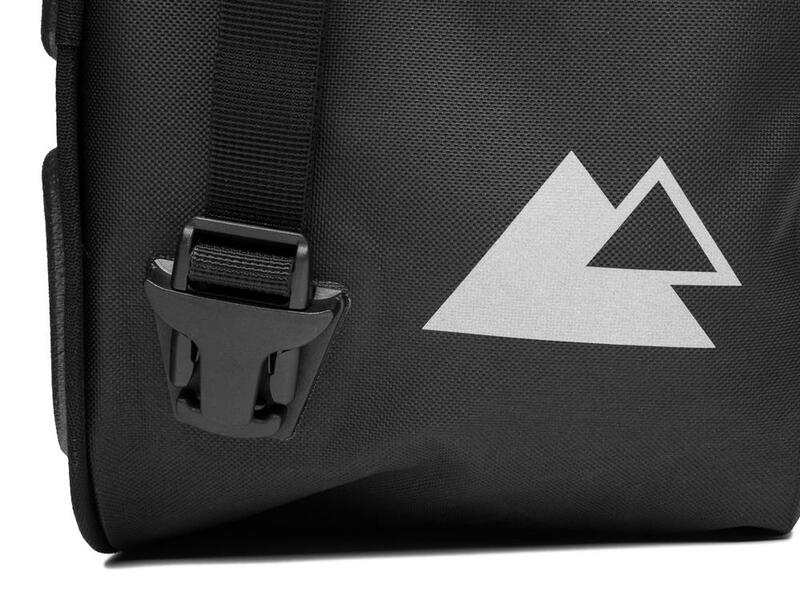 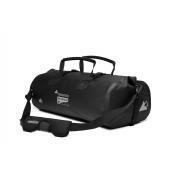 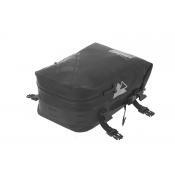 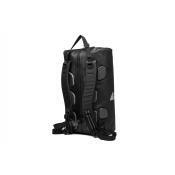 Each bag has an integrated handle and compression straps with quick-release buckles. 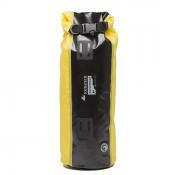 The 3M Scotch-Lite reflective accents increase your visibility in low light conditions.